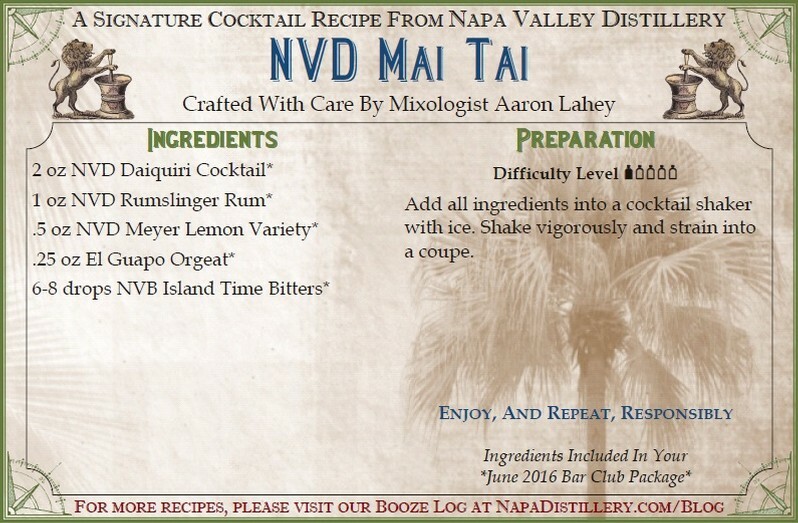 Nothing makes you feel like you're enjoying a relaxing island vacation quite like a Mai Tai. This tropical cocktail is citrusy sweet, with a delicate balance of island spices. 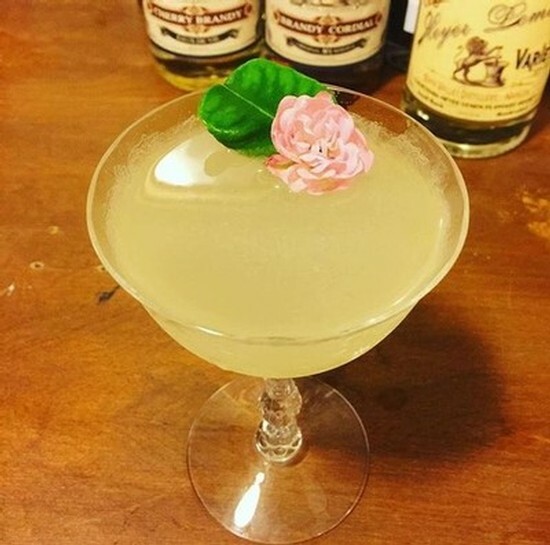 Though there is a little discrepancy over whether it was created in Oakland or Los Angeles, everyone agrees that this tasty cocktail brings the beach to any party! Cheers! 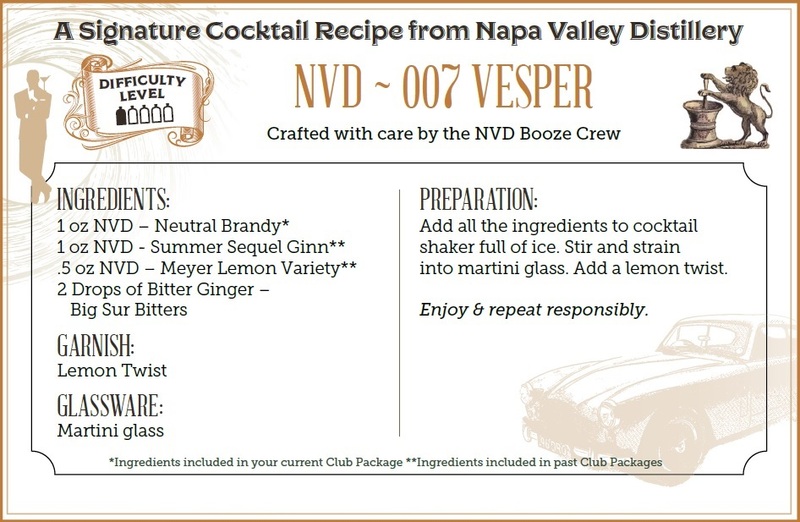 Add all ingredients into a cocktail shaker with ice. Shake vigorously and strain itno a coupe. If using the cookie rim, first dip a rocks glass in a small amount of cream, then into the graham cracker crumbs. Set Aside. Add remaining ingredients, except cinnamon, to a cocktail shaker filled with ice. Shake vigorously and strain into a rocks glass. Garnish with cinnamon & lemon wheel.